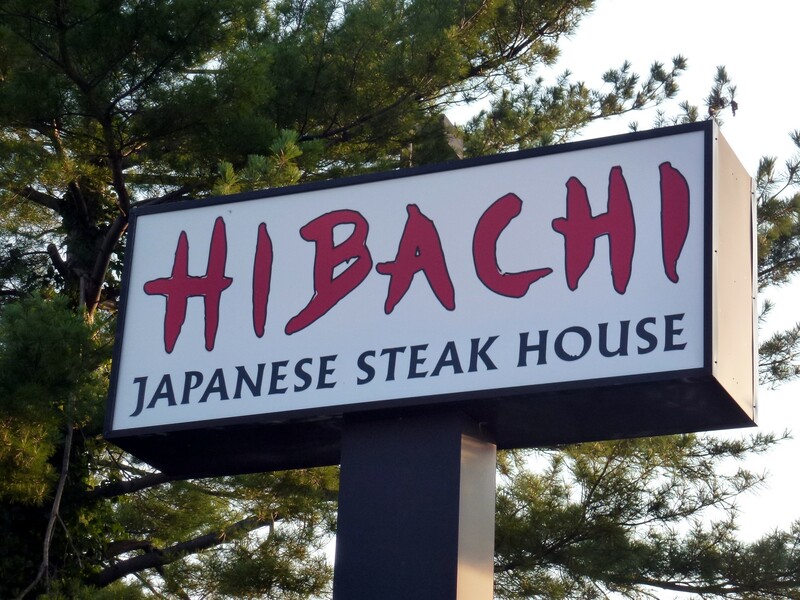 Located off Route 202 at Valley Forge Road, this popular tried and true Japanese Steak House, has still got its sizzle. It’s just perfect to dazzle small children with the Japanese cook chopping and dicing all kinds of tempting delights including steak, chicken, shrimp, etc., along with vegetables to accompany the experience. But watch for the fire! Yes, fire on the grill and enough of a heat blast to add to the excitement. And don’t forget the food pitching game where the cook pitches a piece of shrimp, chicken to the open mouthed volunteer…. pure delight. 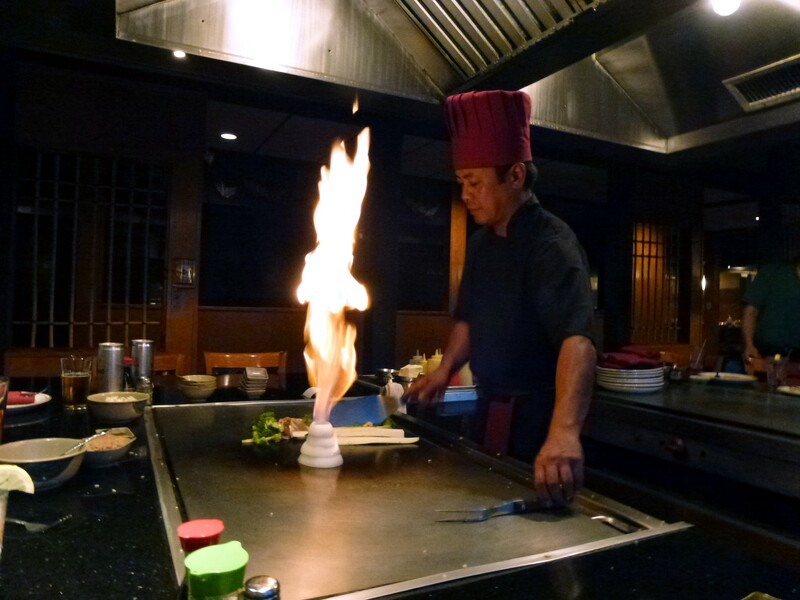 Fire is art at Hibachi! 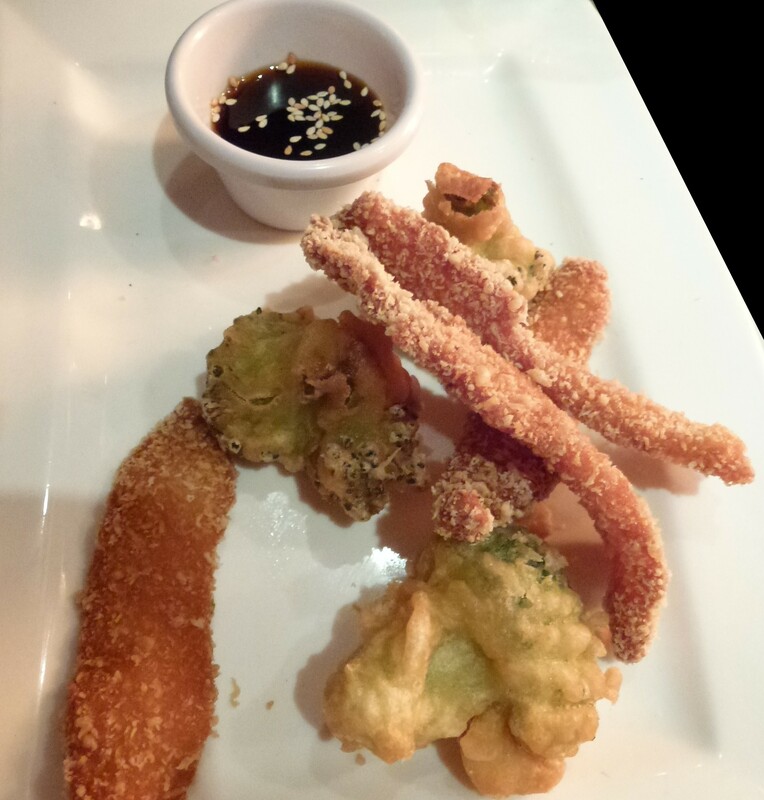 At our last meal, the quality and quantity of the entrees was above par. There was nothing to disappoint us. 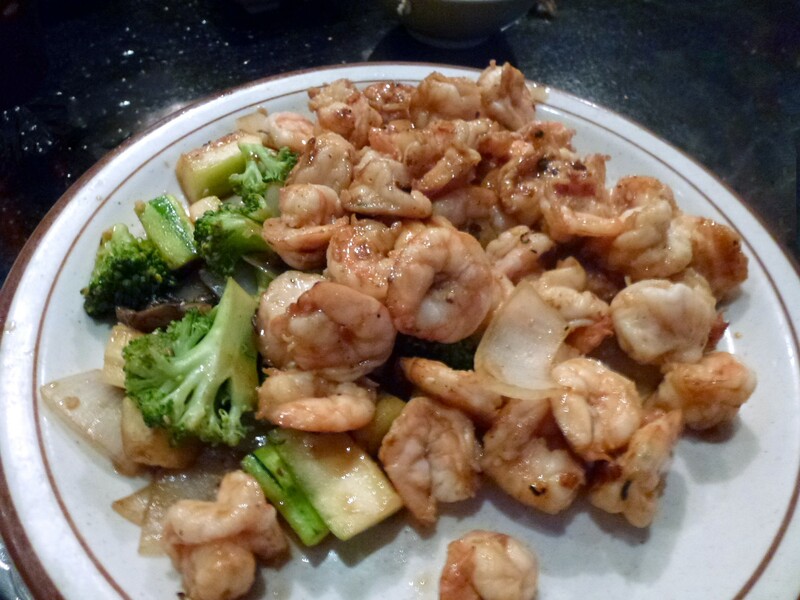 Try Hibachi for a new sizzle to your dining experience.